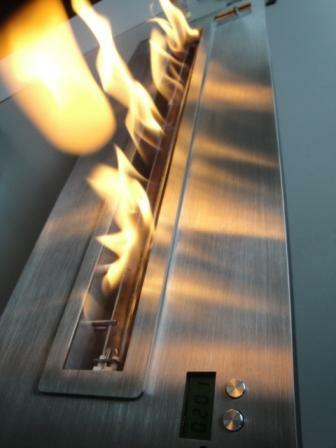 A-FIRE produce certainly the widest range of secure electronic ethanol burners with remote control of the current market. 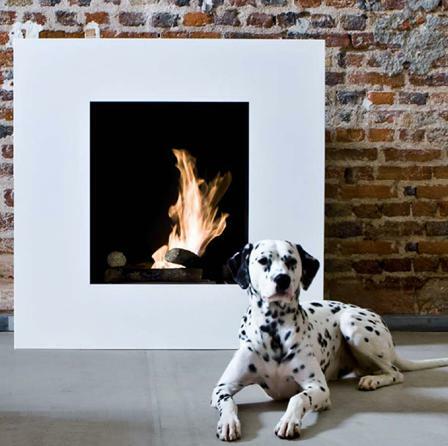 Now it is possible to create modern fireplaces according to your imagination. A remote-controlled modern hearth which can have a lot of designs: a niche in the wall, a stele, a piece of furniture, etc. 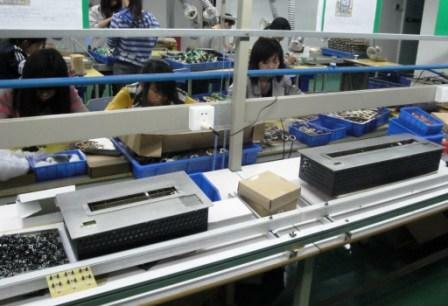 The range begins from 40 cms to finish in 100 cms in the standard dimensions (16 to 40 inches). 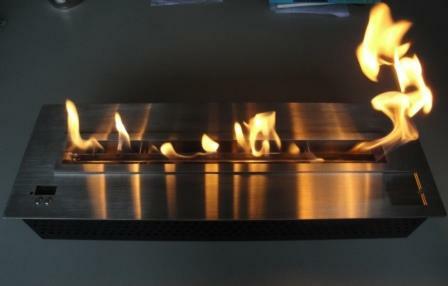 But A-FIRE is also the specialist of the wide custom-made dimensions: 120, 150 and 180 cms(48, 59. 71 inches). 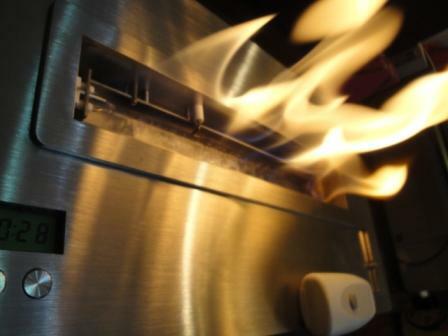 Furthermore if all these dimensions did not suit to your project A-FIRE is able to manufacture the custom-made bioethanol burner following your need. The fire is an utopia, a spark of life in your space, in your decoration. The fire is now free and secured. 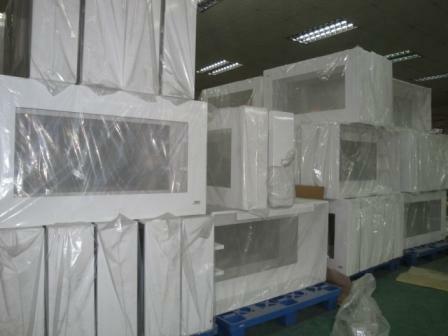 A-FIRE brings its expertise and its experience to the professionals of decoration and design. A-FIRE creator of ethanol hearths deciphered modern needs and found technical solutions for the use of the fire in the decoration. A-FIRE in border of the imagination, A-FIRE without constraint with the use of new tecnologies, a simple and easy to use contemporary fireplace. You have only to press on the remote control! Appropriate the fire! Create YOUR fire-area, YOUR custom-made design modern fire-space, invent your bespoke vent free hearth with a stainless steel bio ethanol burner, a personalized secure contemporary fireplace. 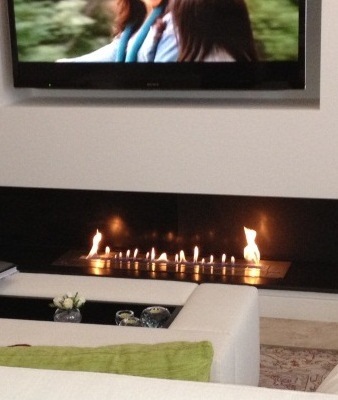 The fire is an extraordinary element to create an original and warm atmosphere. 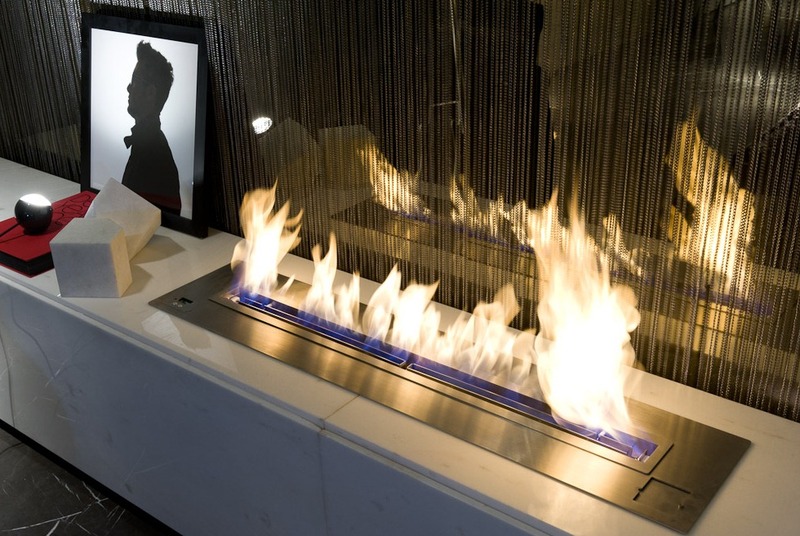 The new vent free contemporary fireplace is design and totally innovative in its concept. 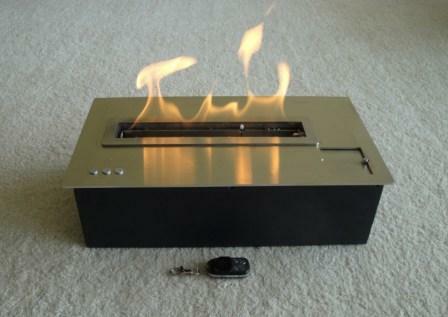 This a mix with YOUR design and our remote controlled ventlessl burner. 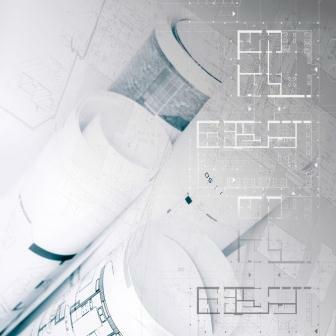 Our study department is at your disposal to help you technically in the realization of your fire-spaces. 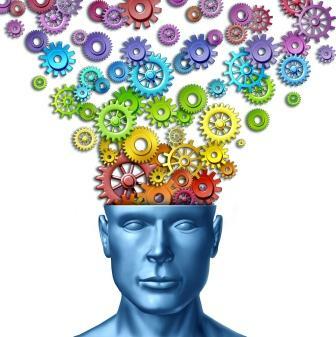 feel free to consult us to study your projects! A-FIRE a service for professionals! 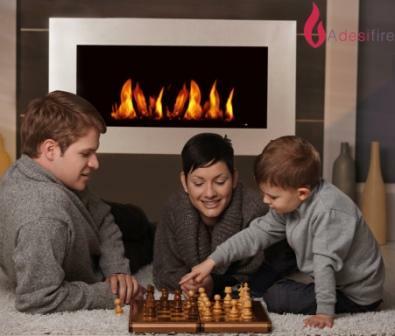 Feel free to contact us for information, tariff, catalog..
A-fire is a createur of bio design electronic modern fireplaces and remote-controlled design ventless burners; products using a new innovative technology of sustainable development. A-FIRE "fire-areas"